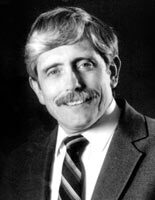 Recipient of a Christianity Today 1993 Critics Choice Award! 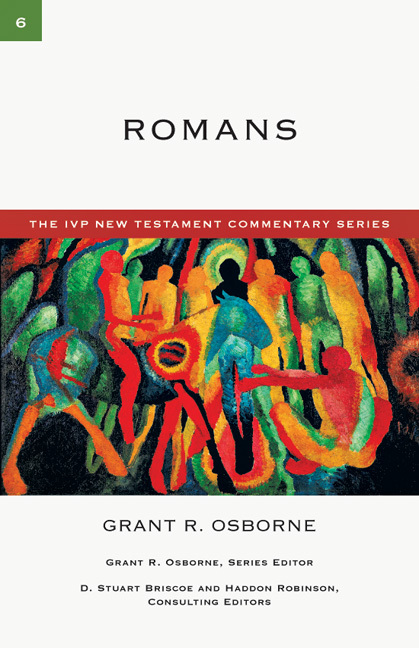 In this comprehensive and up-to-date volume, Grant R. Osborne provides seminary students and working pastors with the full set of tools they need to move from sound exegesis to the development of biblical and systematic theologies and to the preparation of sound, biblical sermons. 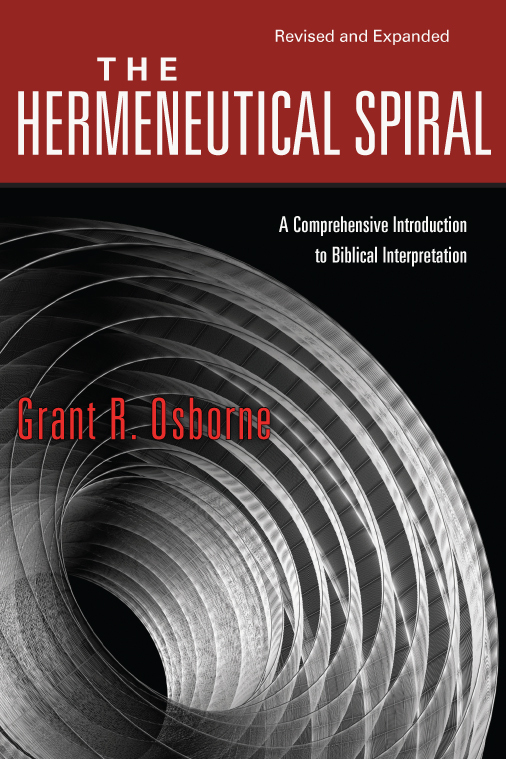 He develops his thesis in each of three sections: the first covering general hermeneutics (grammar, semantics, syntax, backgrounds), the second covering hermeneutics and genre, and the third covering applied hermeneutics. Along the way, he offers assessments of recent developments from redaction criticism to reader response criticism. In two appendixes he also addresses the contemporary philosophical challenges to fixed meanings in texts and discusses the implications of this debate for biblical authority. 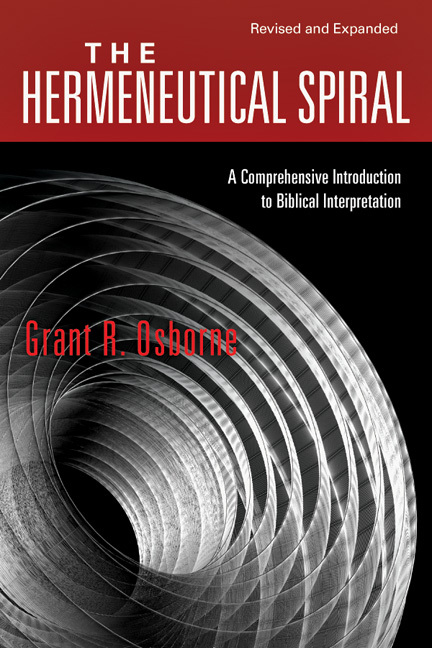 Covering the wide spectrum from exegesis to sermon preparation, Osborne's up-to-date and comprehensive text should prove to be the standard evangelical work in the field for years to come.